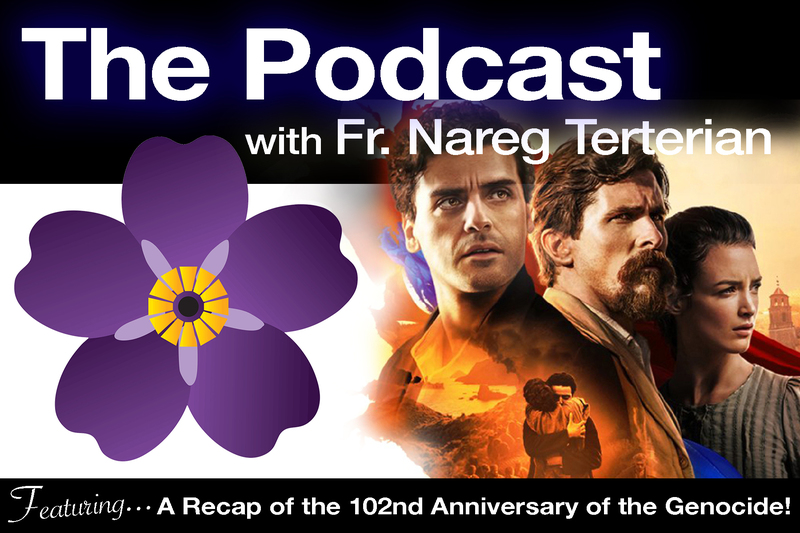 Recap on the film "The Promise", and other genocide commemorations across the eastern seaboard. Season III - Episode 16 (97): Starting the Season of Advent with Dr. Hagop Gorgissian, MD. Season III - Episode 11 (92): Who is Comedian Michael Parenti, and what's he doing at St. Sarkis? Season III - Episode 2 (83): Happy Independence Day Armenia!